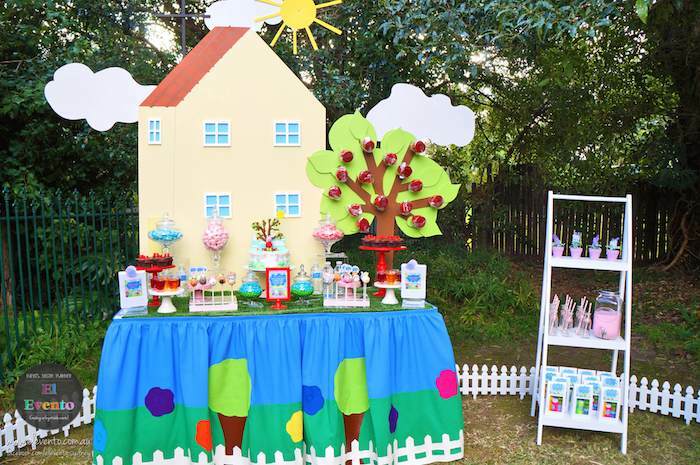 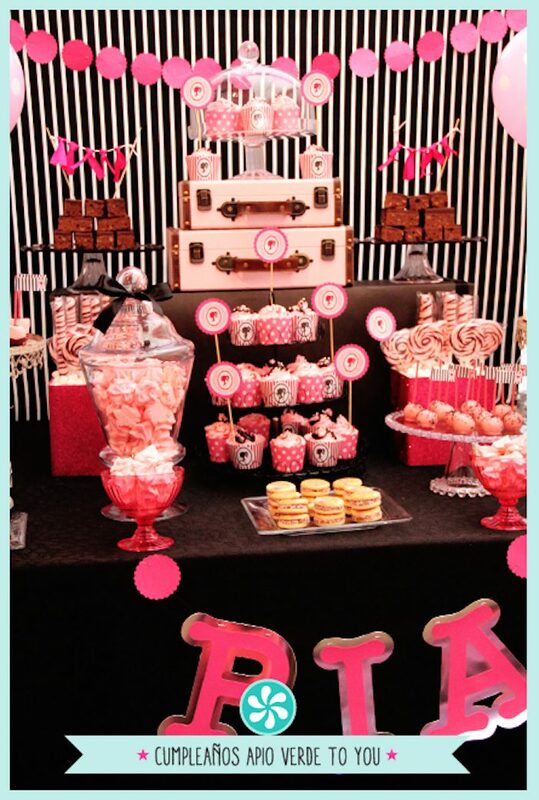 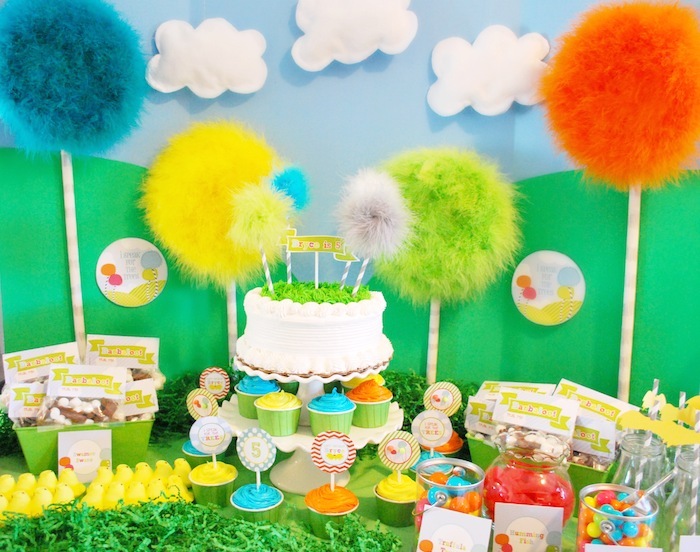 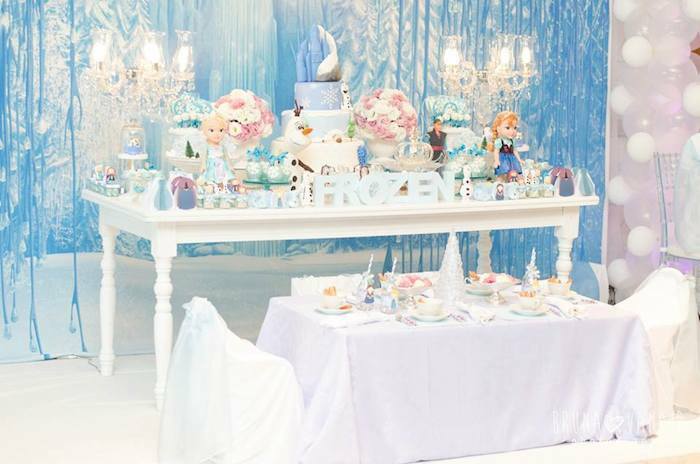 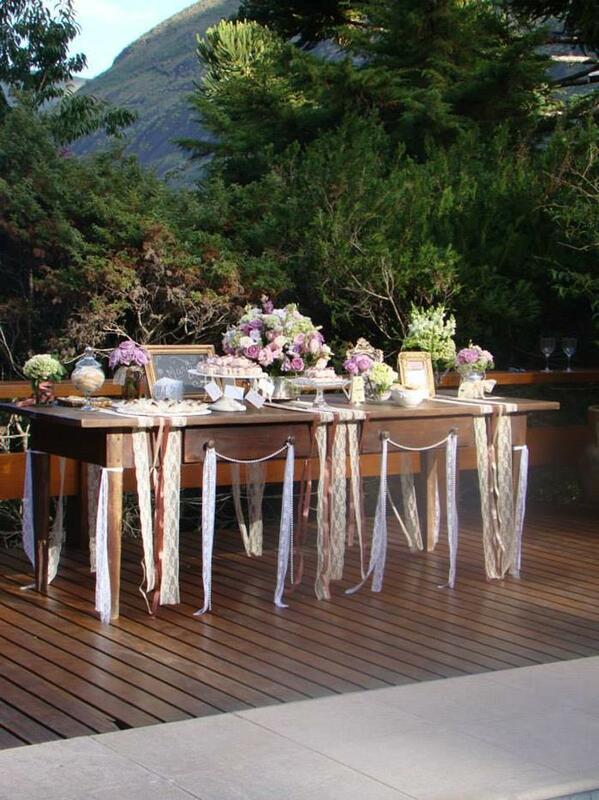 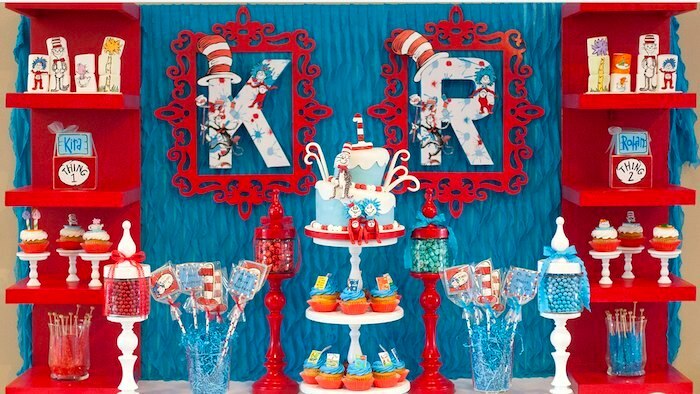 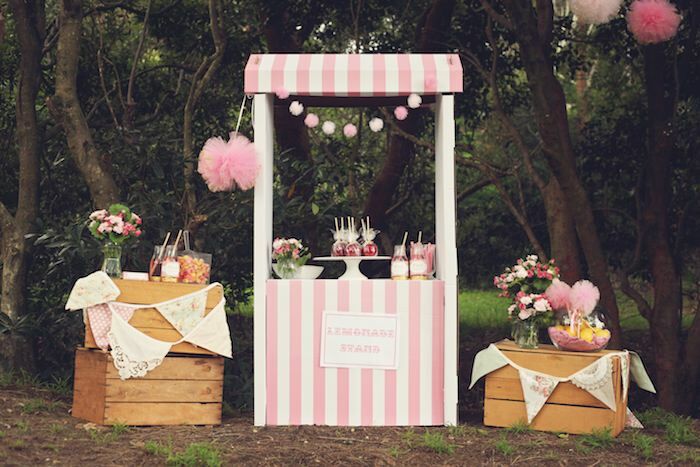 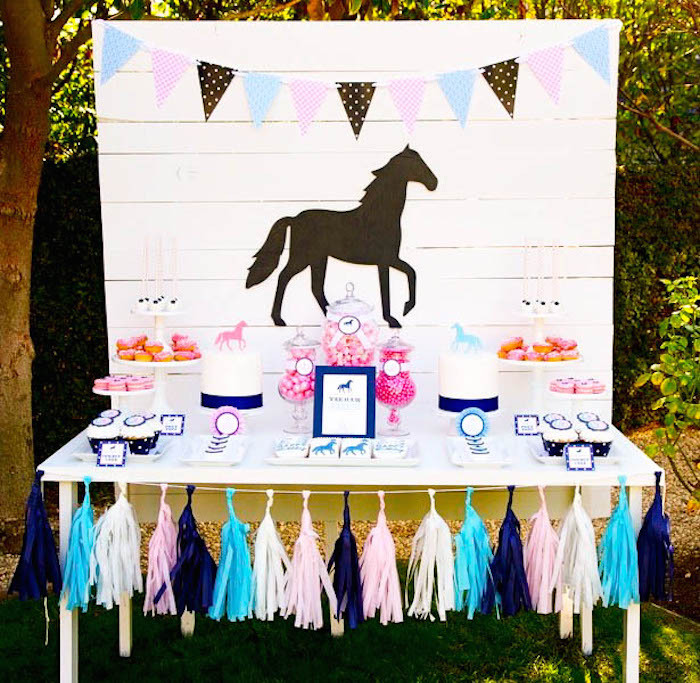 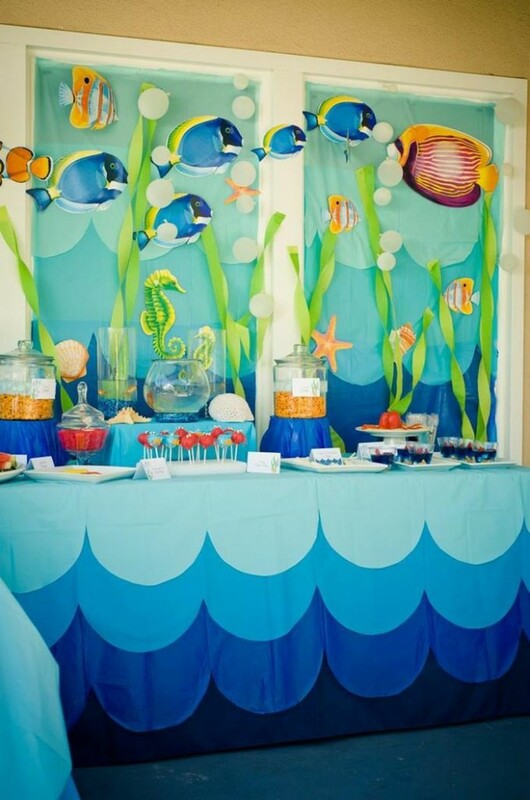 I am loving dreaming up beautiful party tables for my kid’s parties. 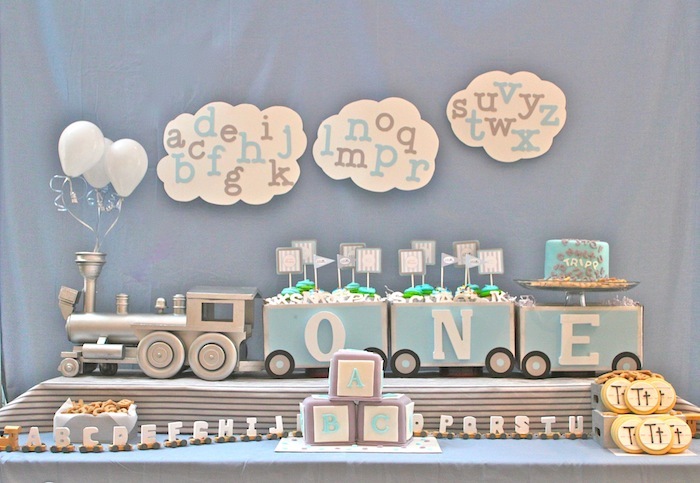 I am not too good at it yet, but I love looking online to find creative ideas and seeing what works and what doesn’t. 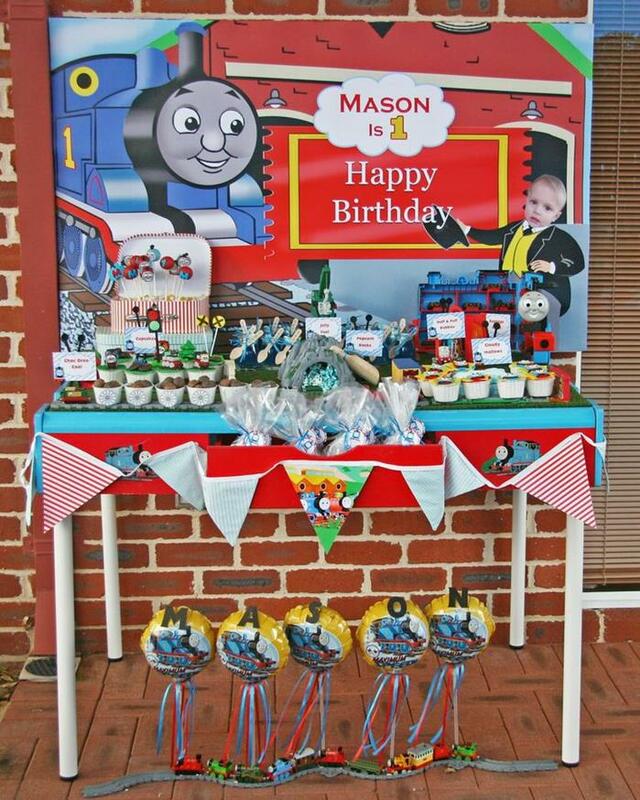 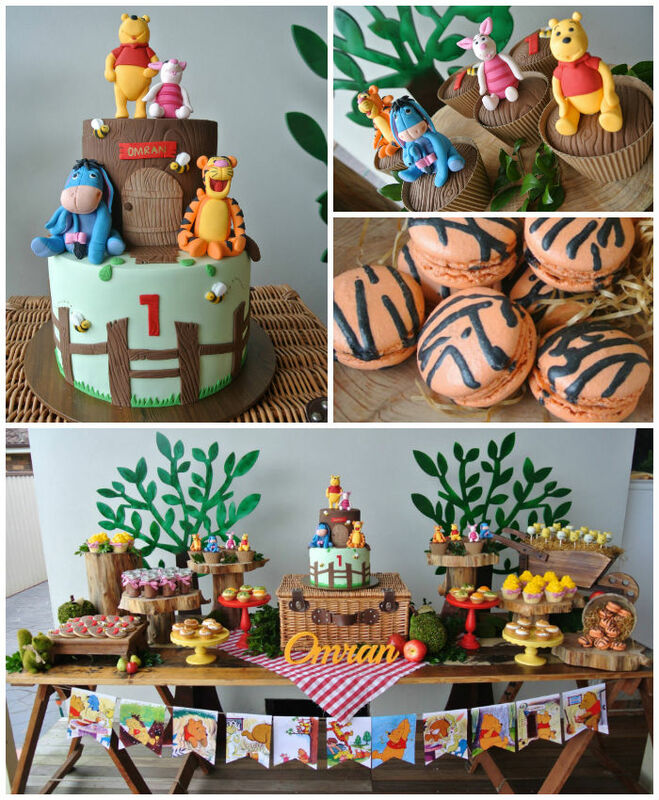 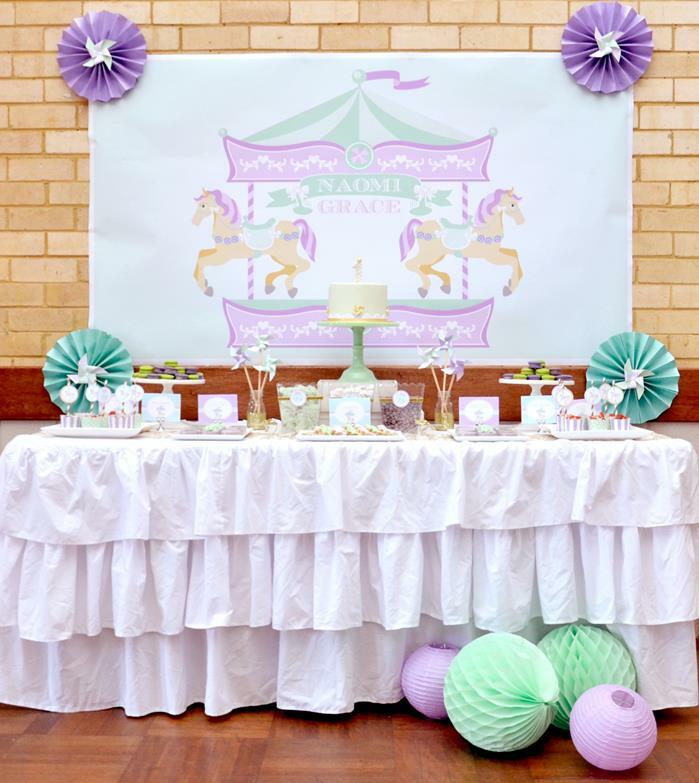 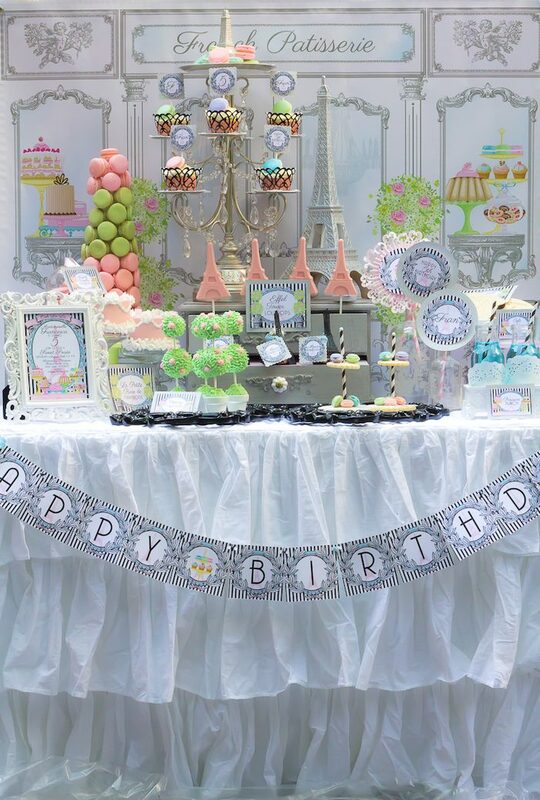 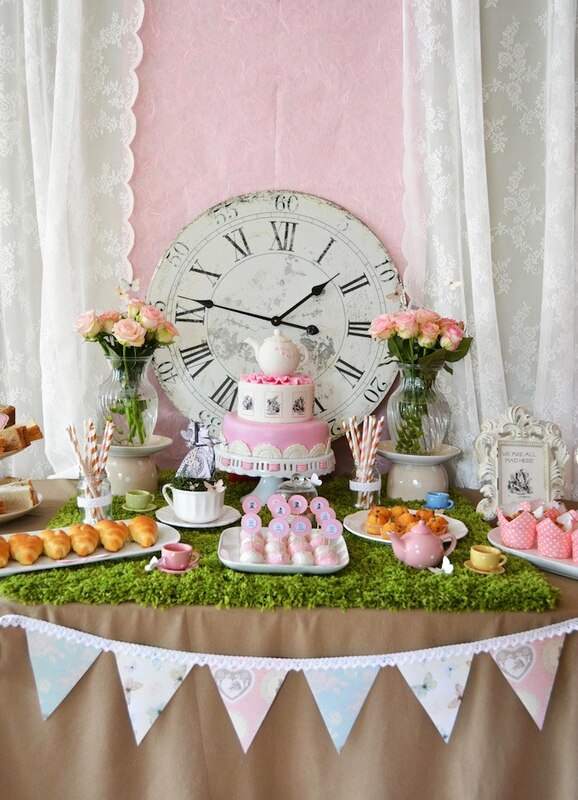 There must be a centre piece or main feature that captures the theme of the table – it could be the cake in the centre, or a poster on the backdrop. 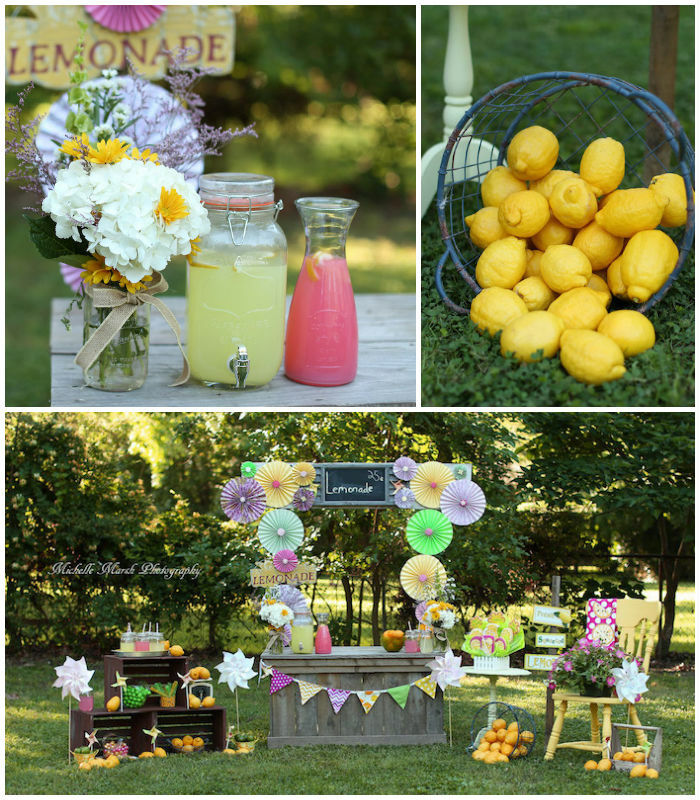 If you are going all out, all food and drink should encapsulate the theme and the colours thereof. 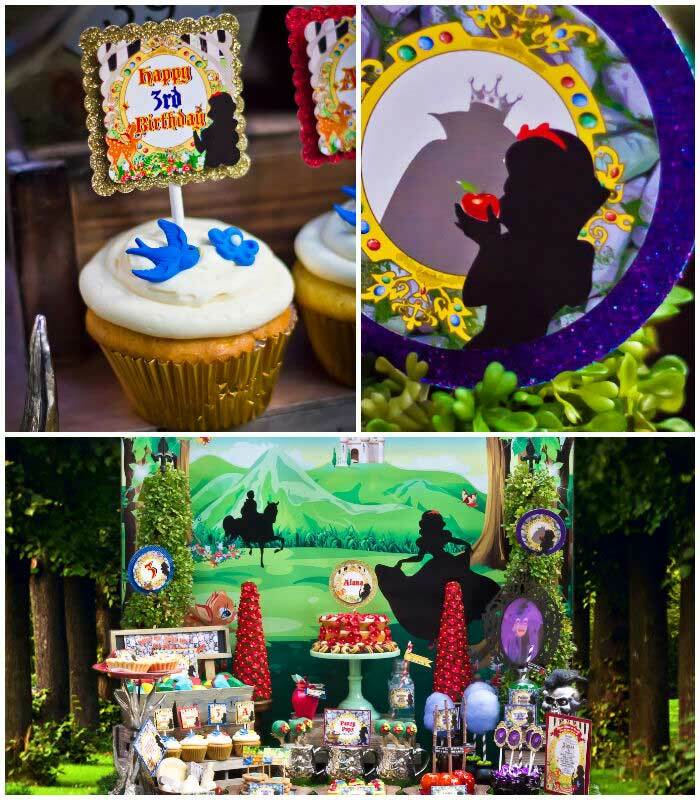 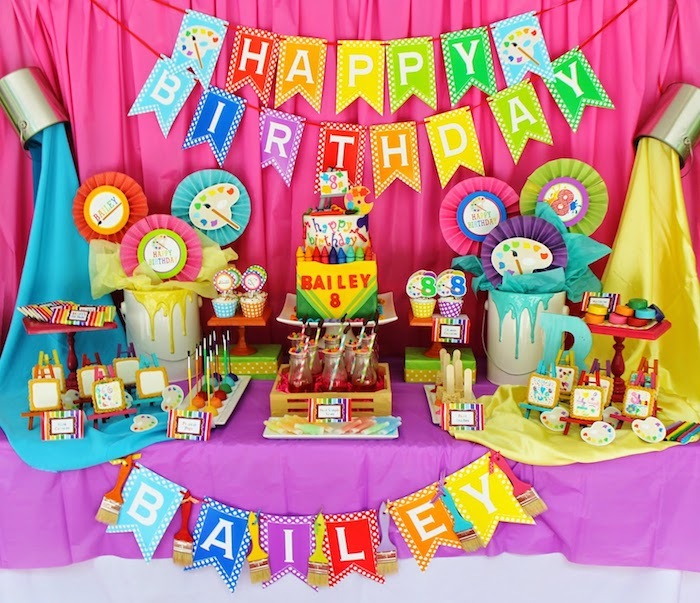 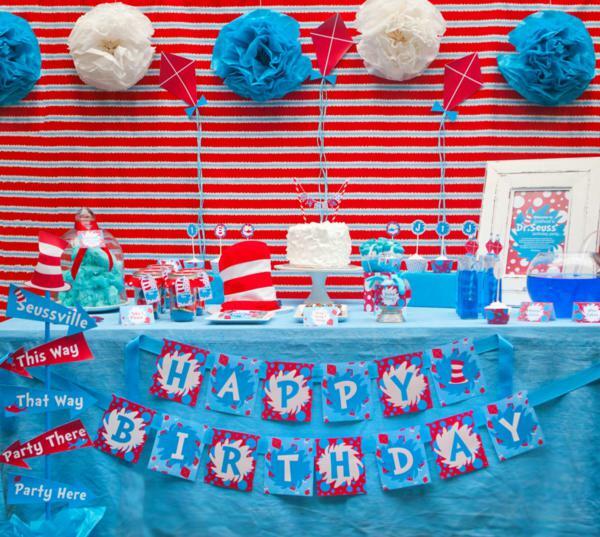 Party printables are a very popular option (and something we can help you with at Party Things Online!). 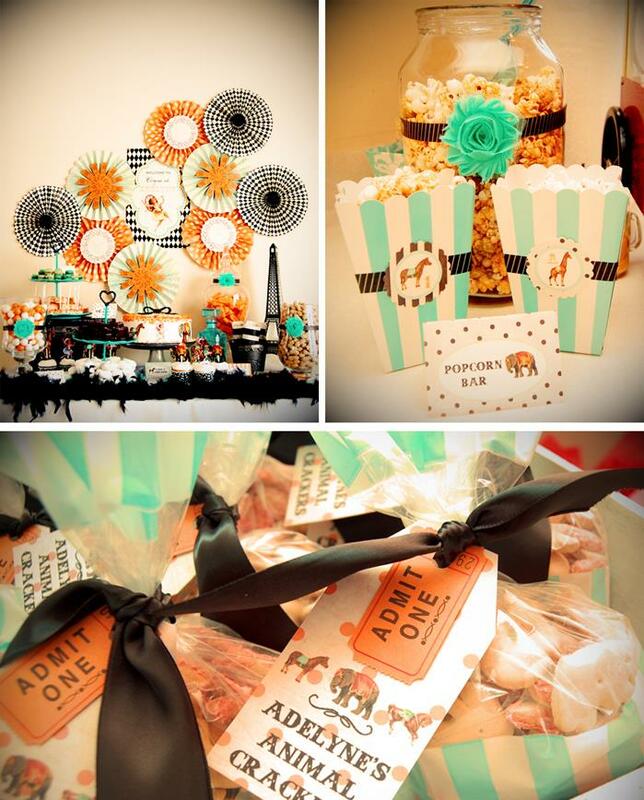 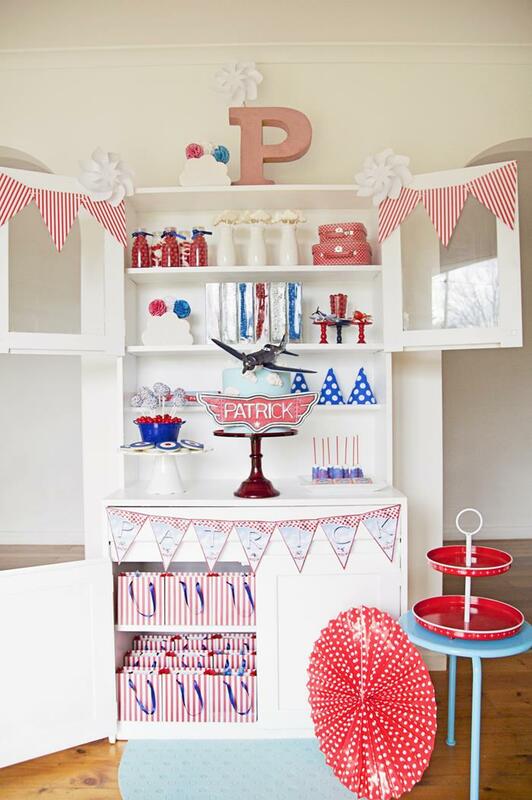 The decor elements are essential and bunting is a perfect idea (you can order that also from Party Things Online) as well as paper decor.